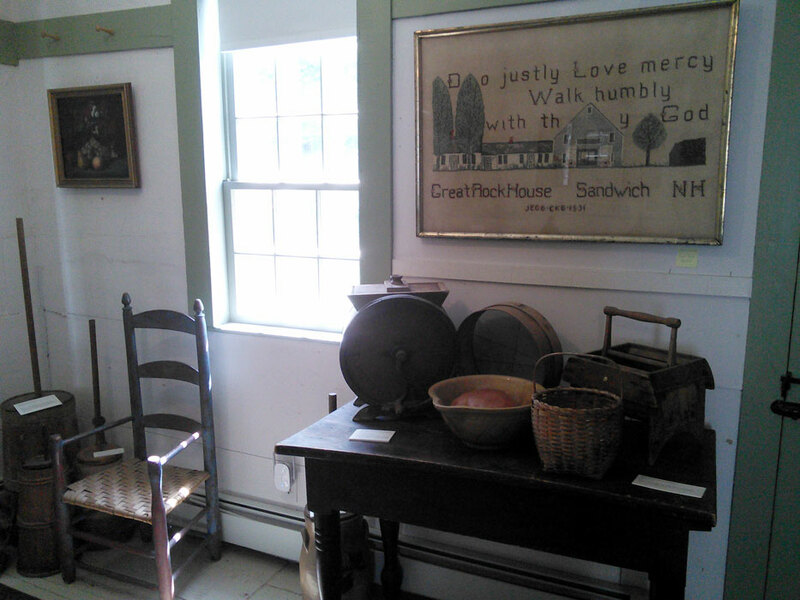 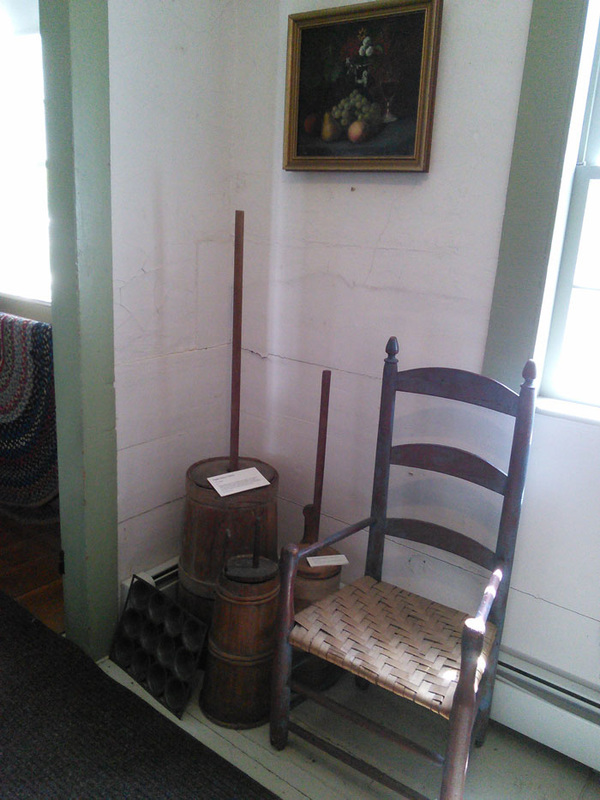 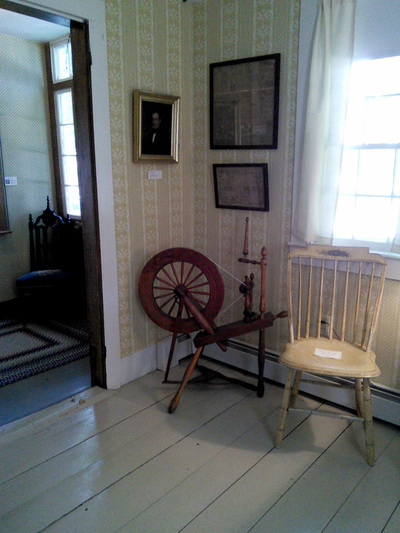 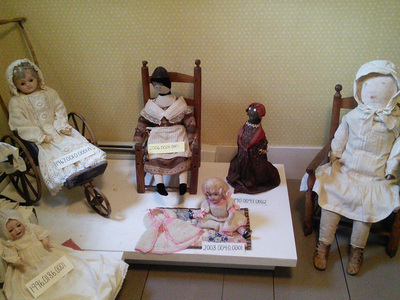 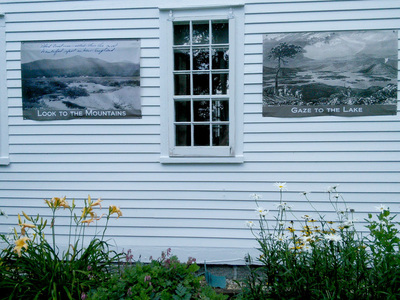 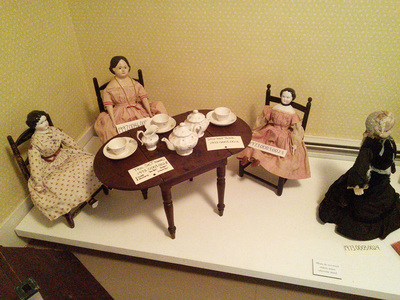 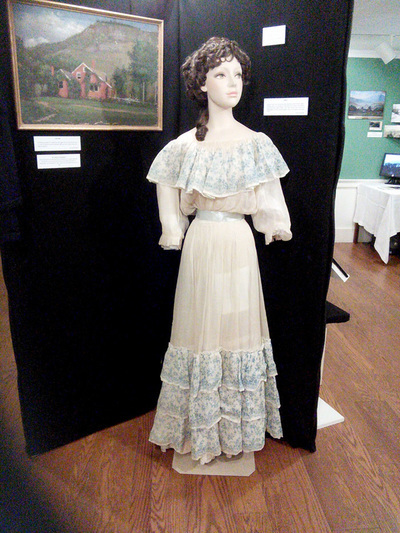 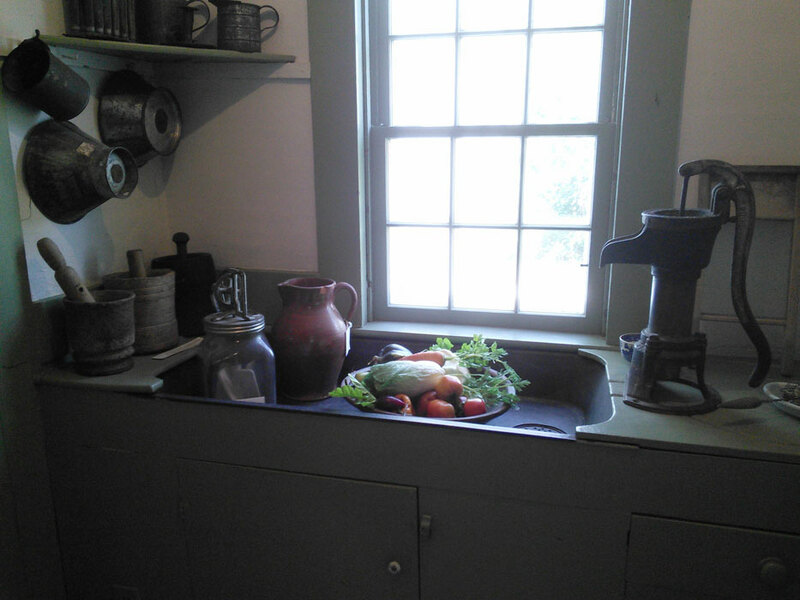 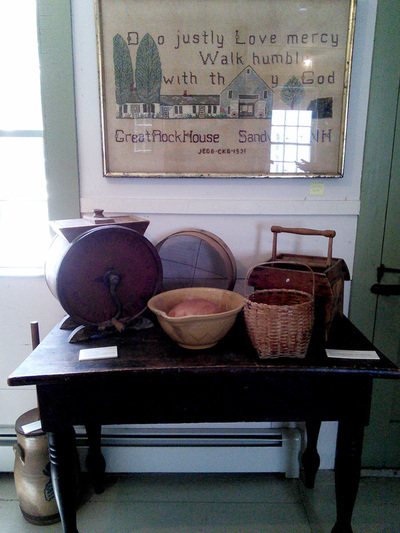 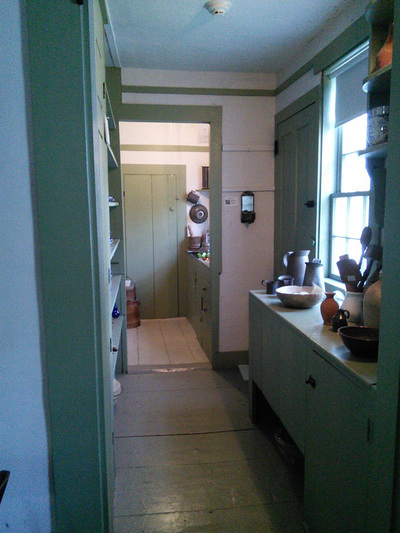 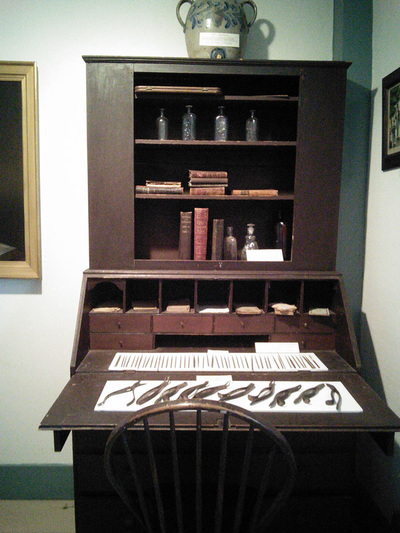 The Sandwich Historical Society, organized in 1917 and incorporated in 1927, owns and operates the Elisha Marston House Museum located at 4 Maple Street in Center Sandwich. 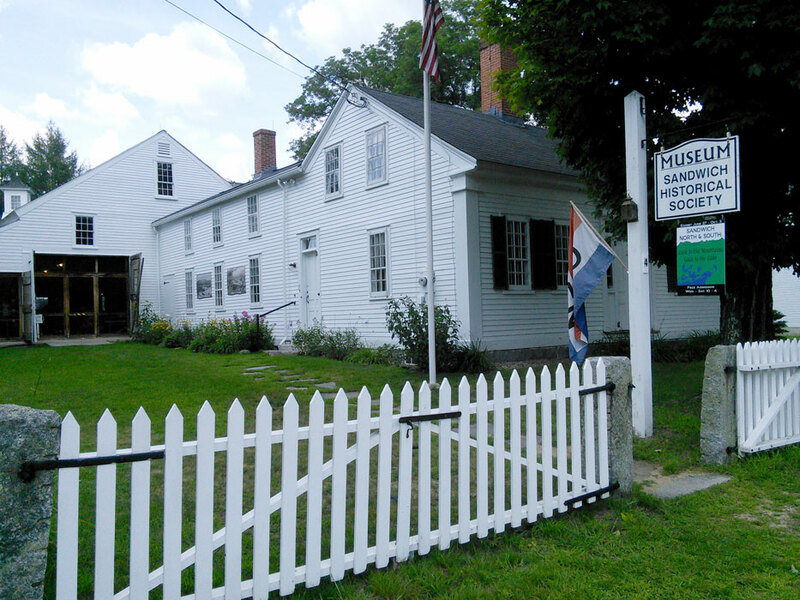 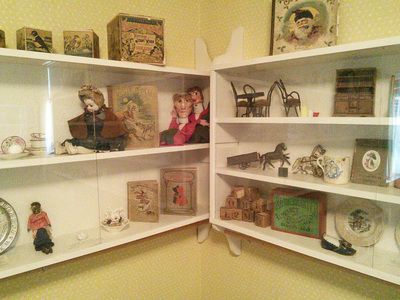 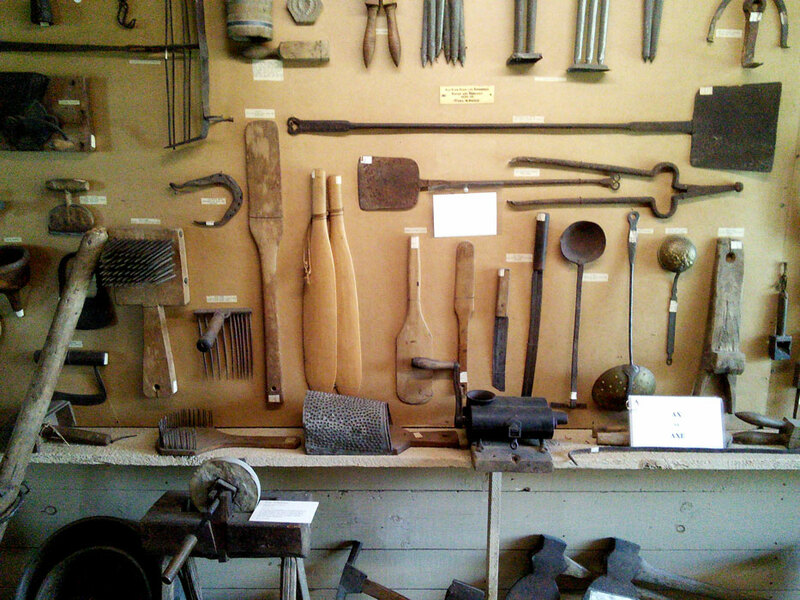 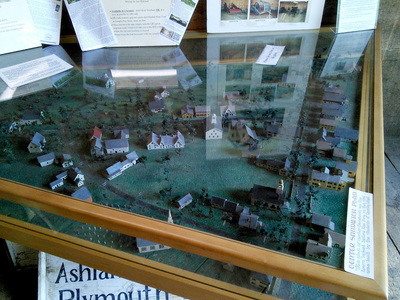 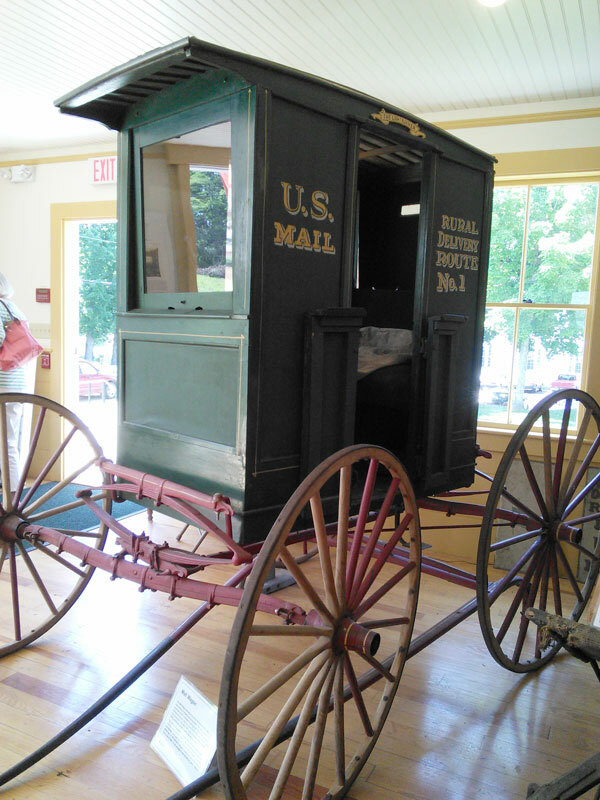 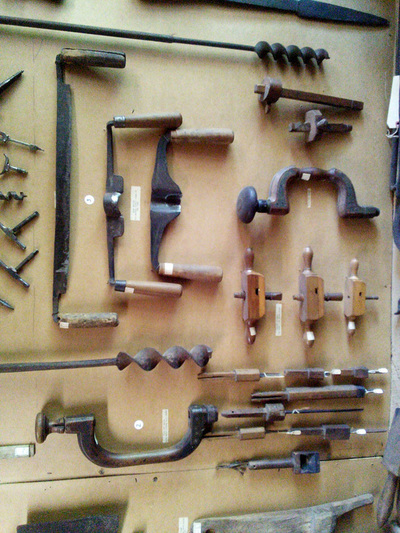 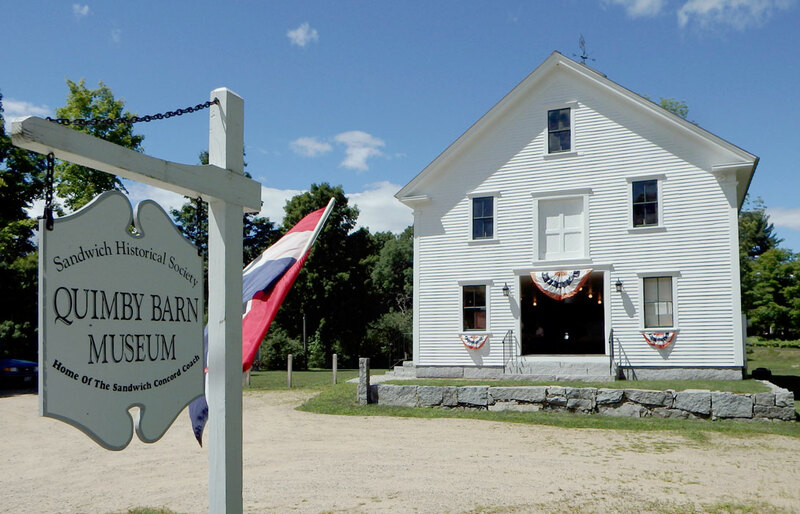 Our mission is to collect and preserve the material culture and historical record of the town of Sandwich, and to use these resources in service to the public through educational experiences and outreach to the community. 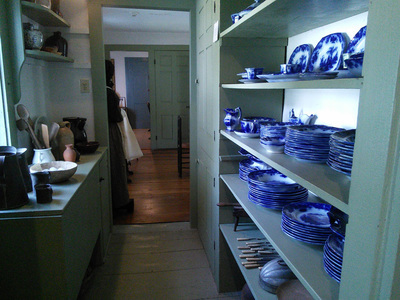 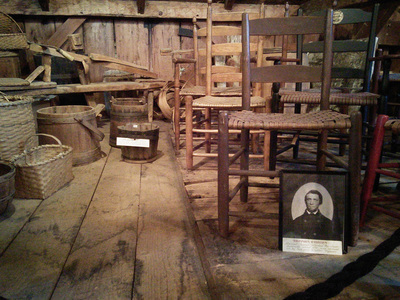 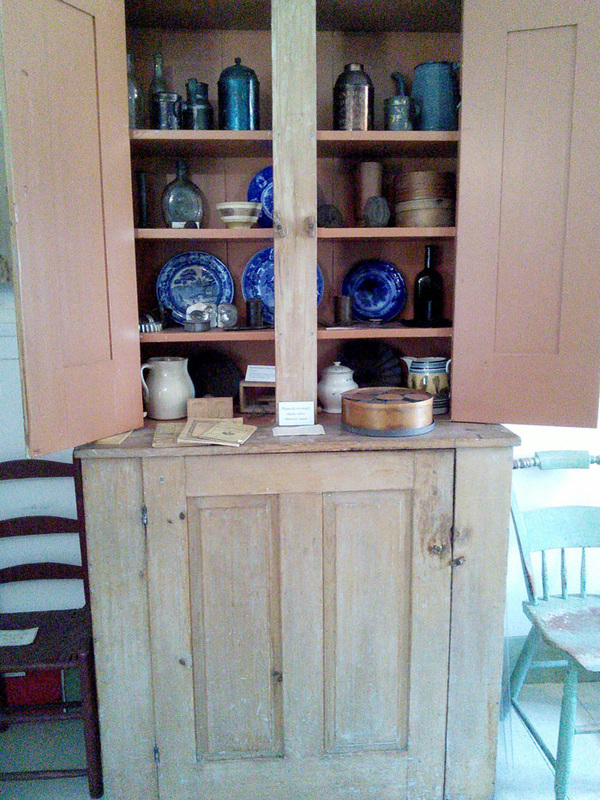 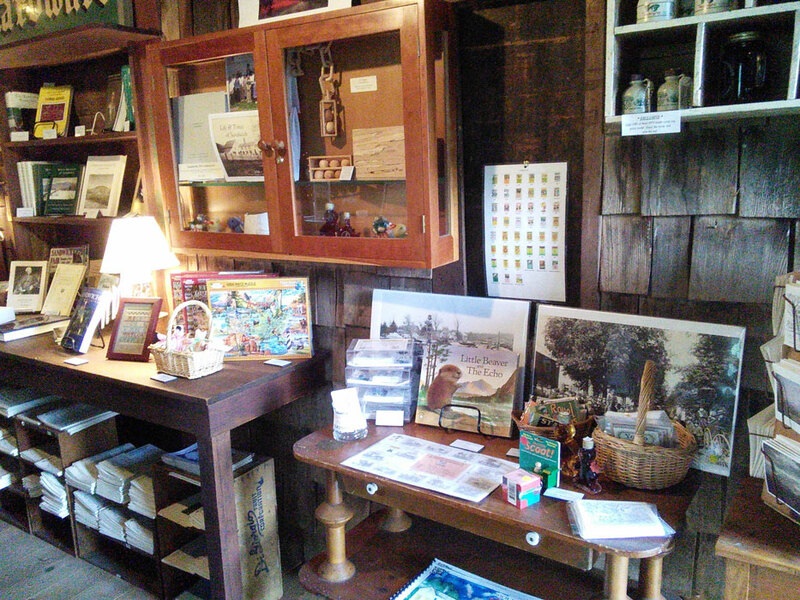 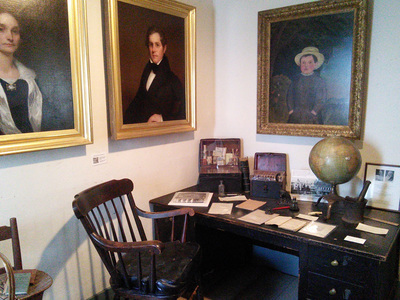 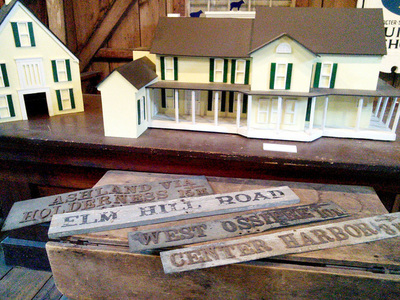 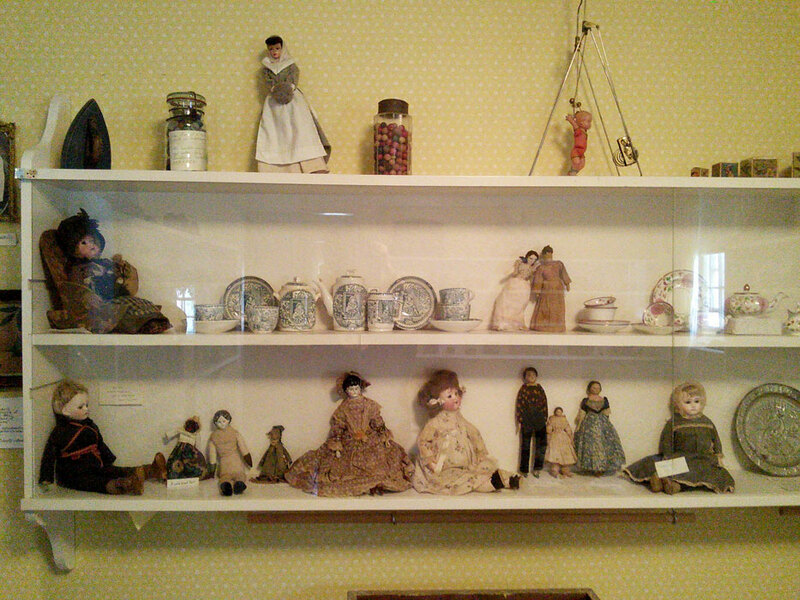 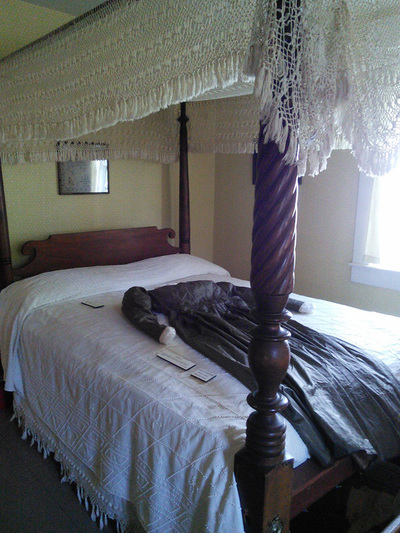 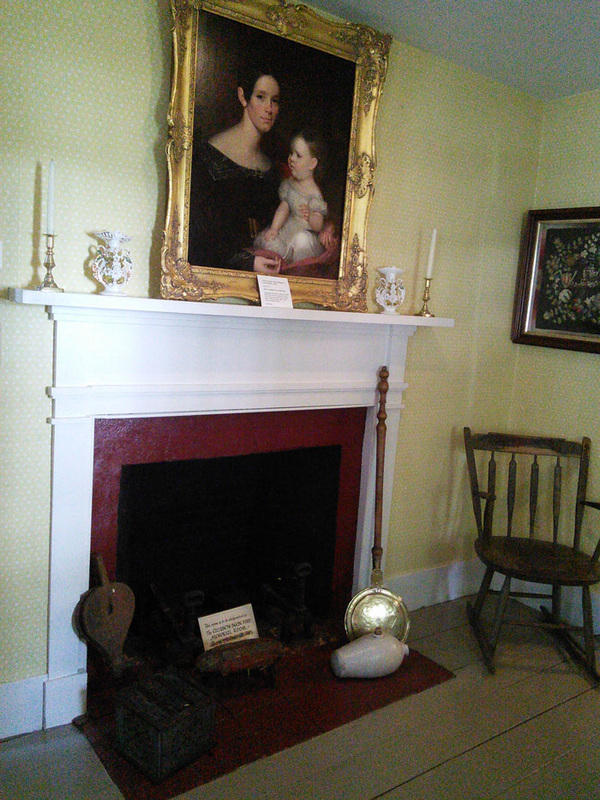 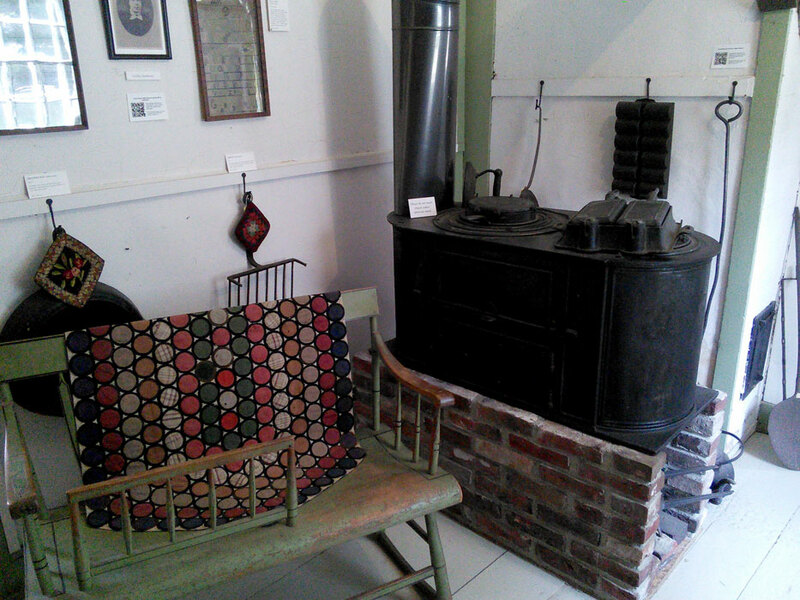 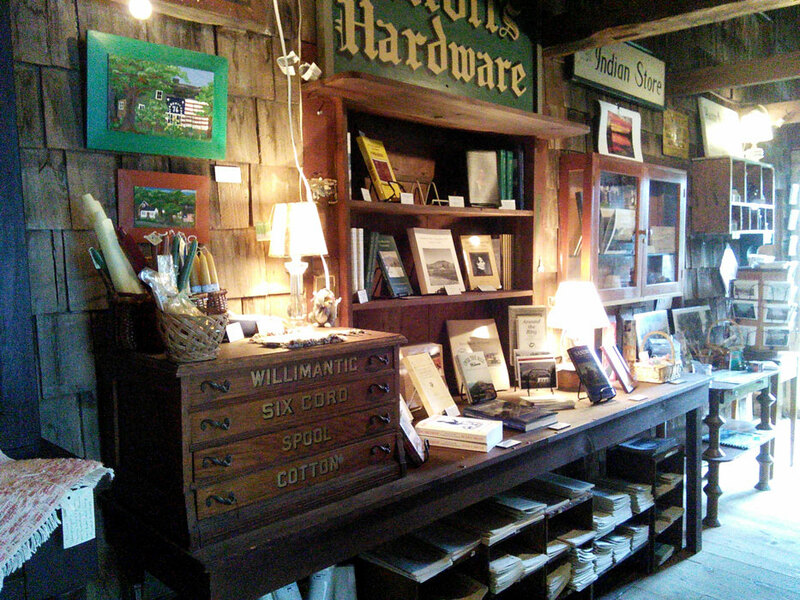 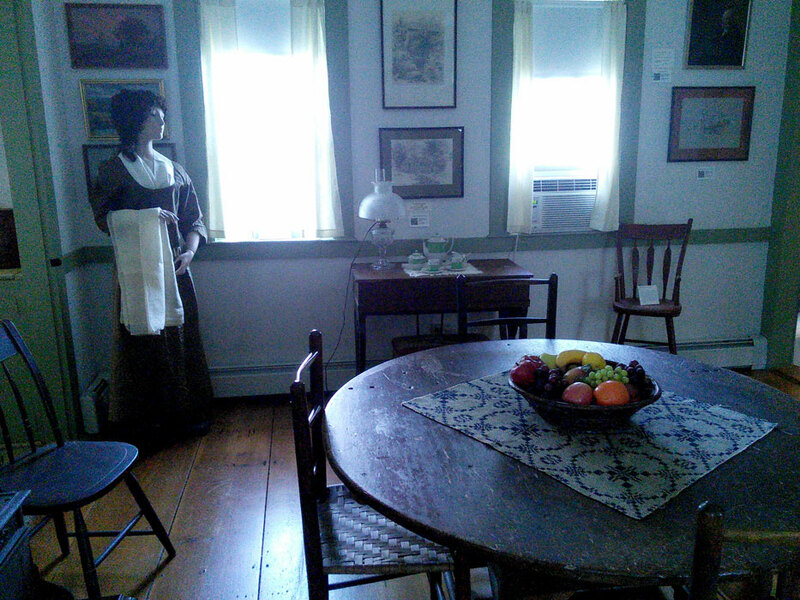 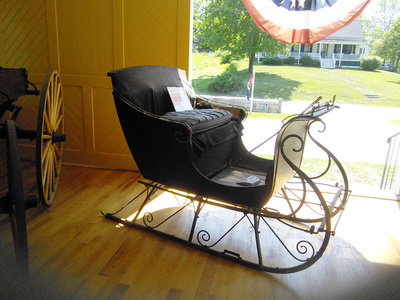 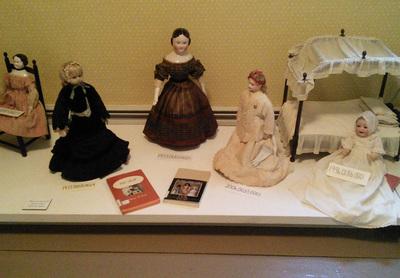 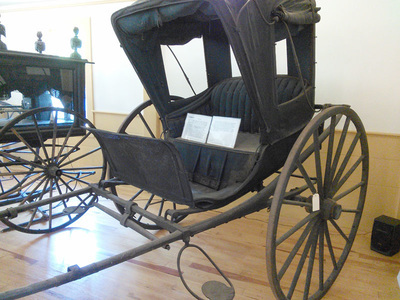 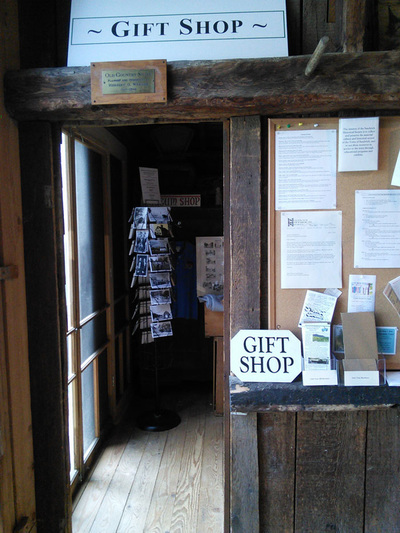 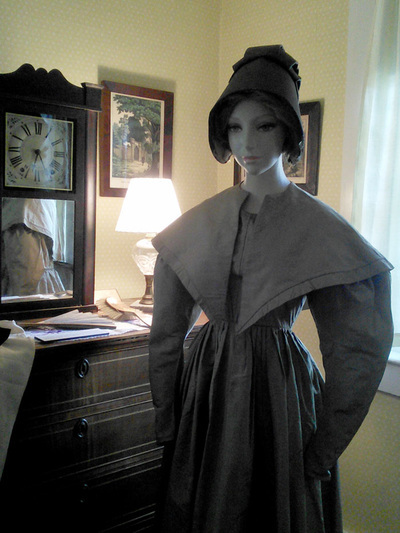 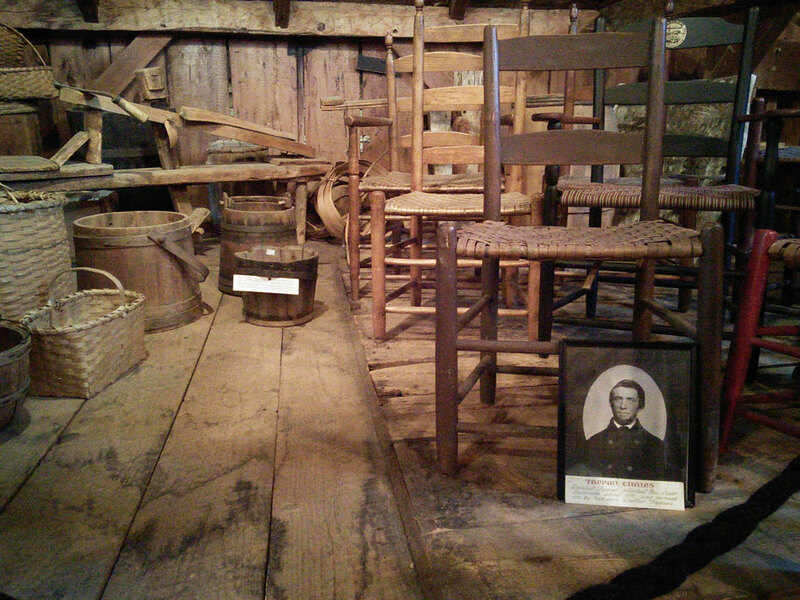 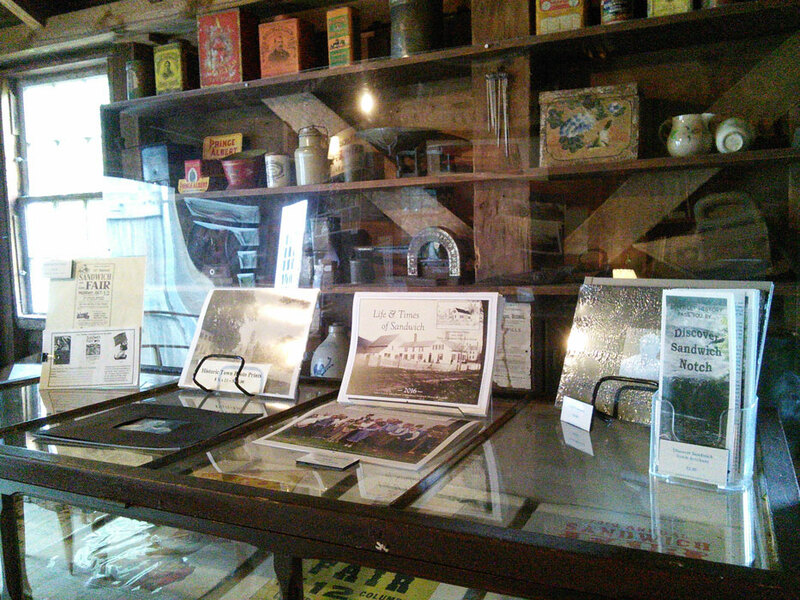 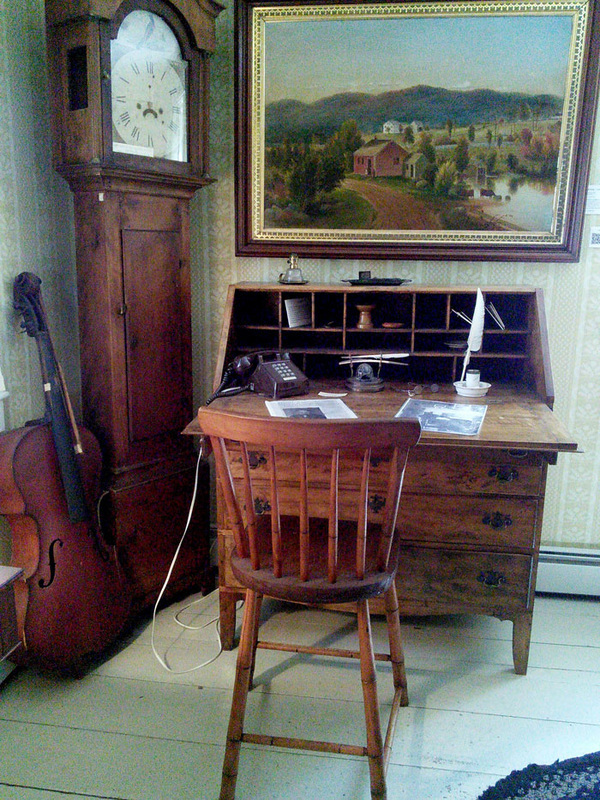 Summer hours (June 27, 2015 - October 3, 2015): The Elisha Marston House Museum and gift shop is open Wednesday - Saturday, 10:00 a.m. - 4:00 p.m. 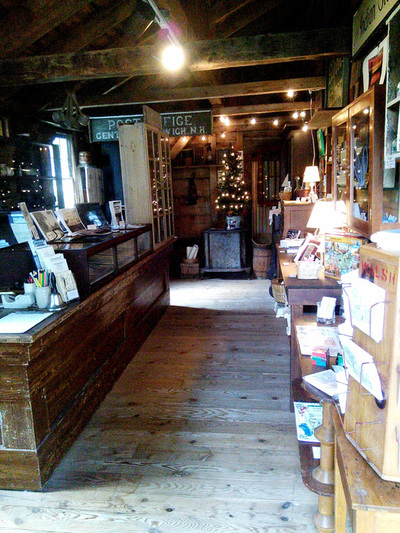 Researchers welcome by appointment. 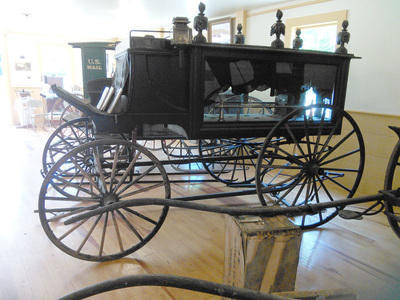 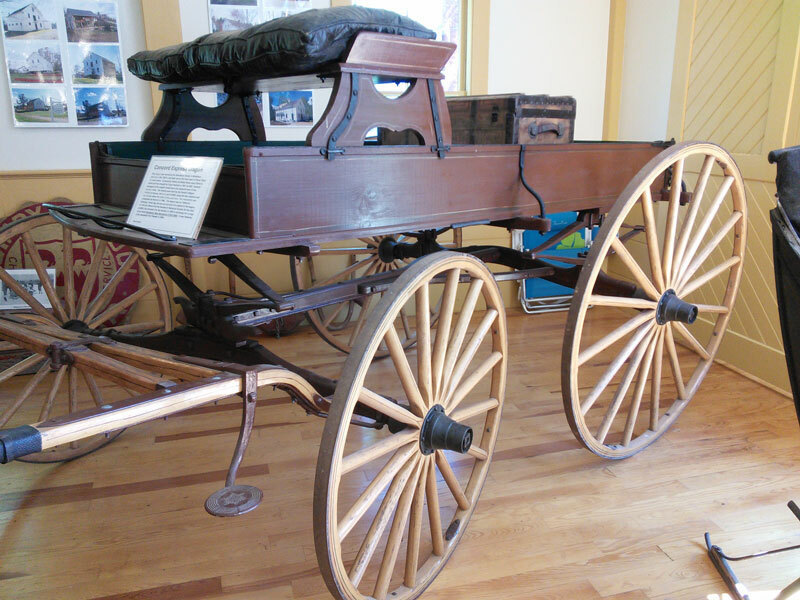 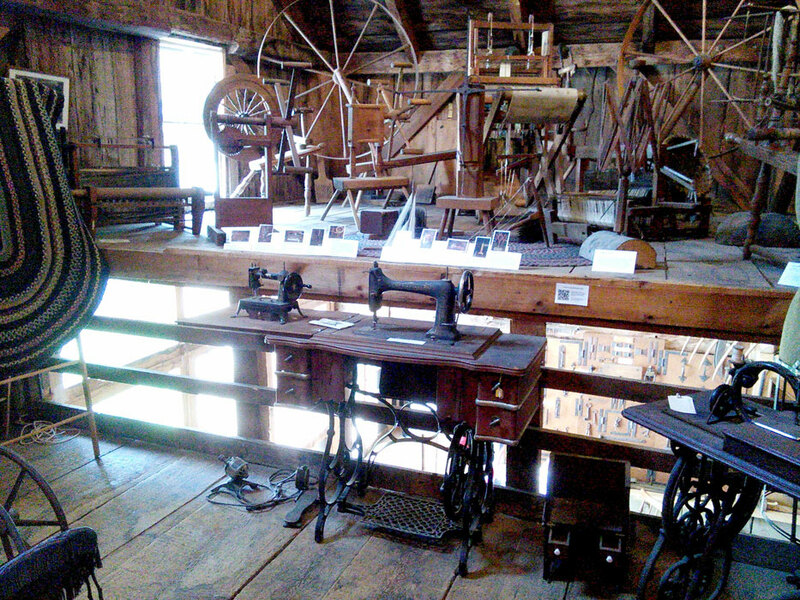 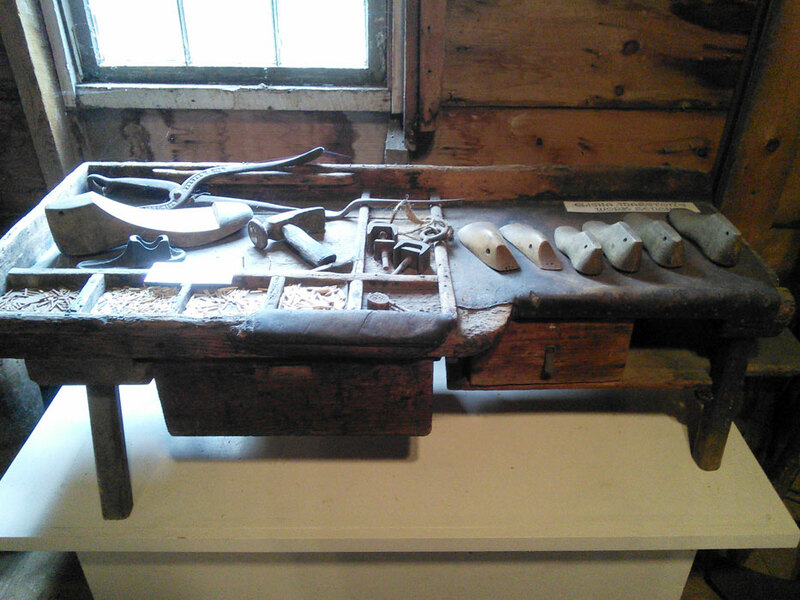 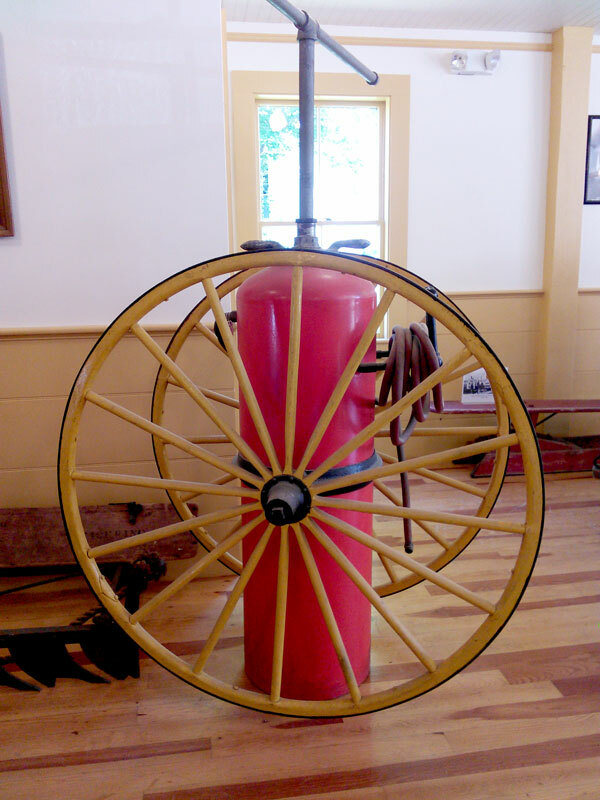 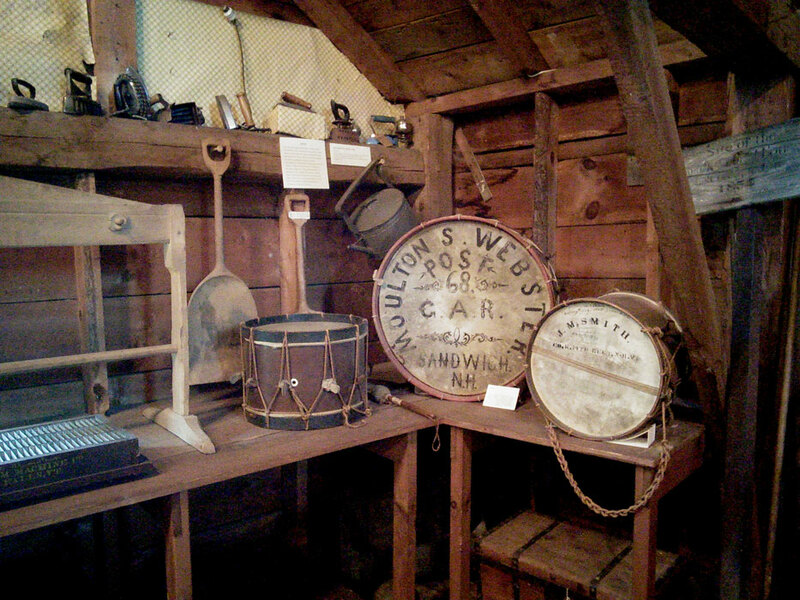 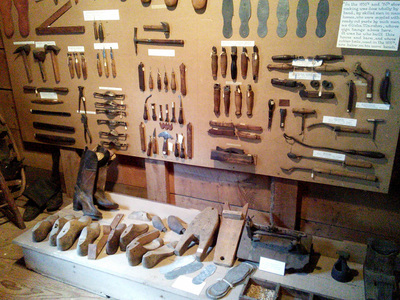 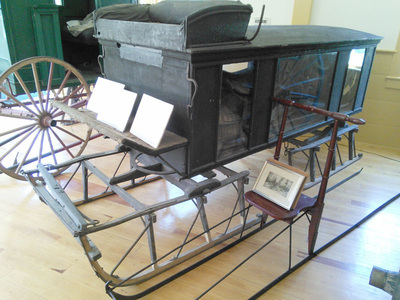 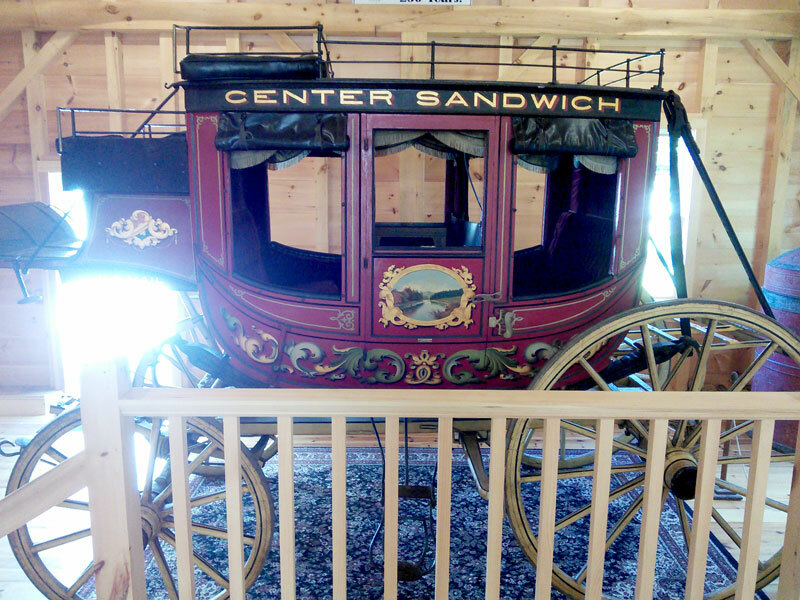 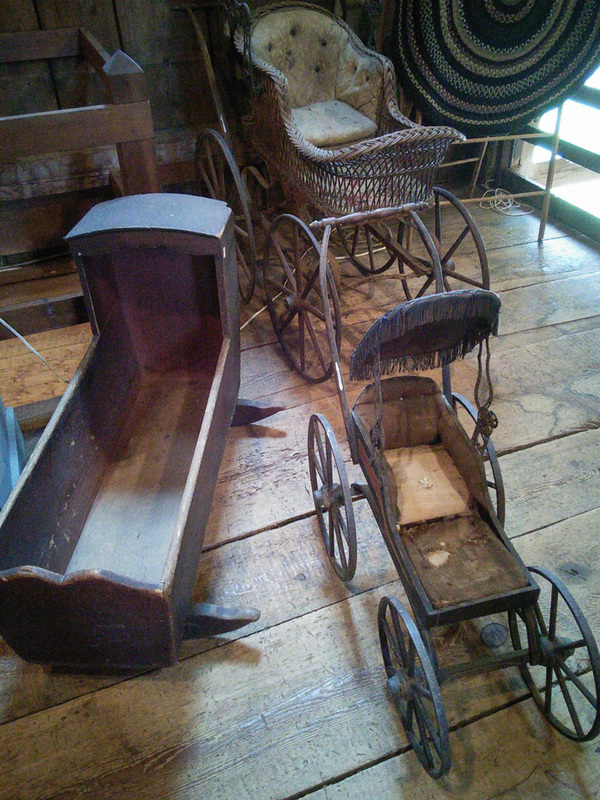 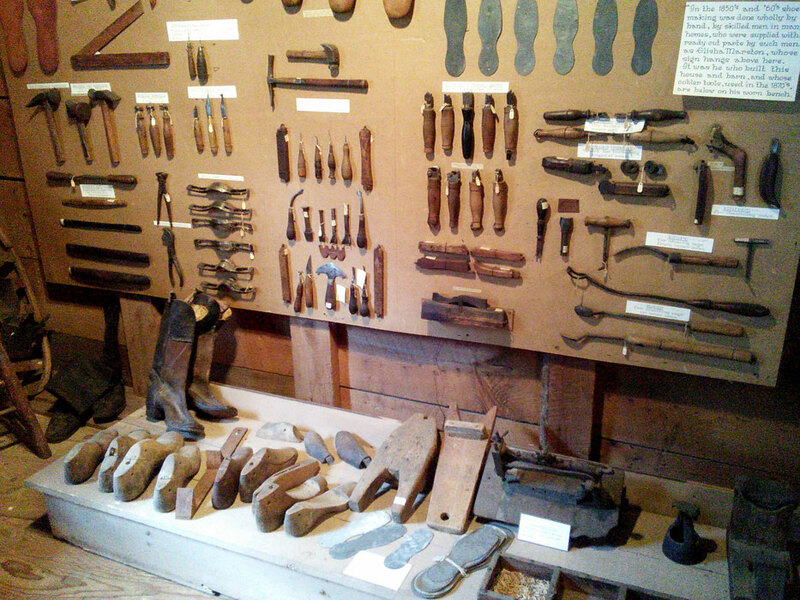 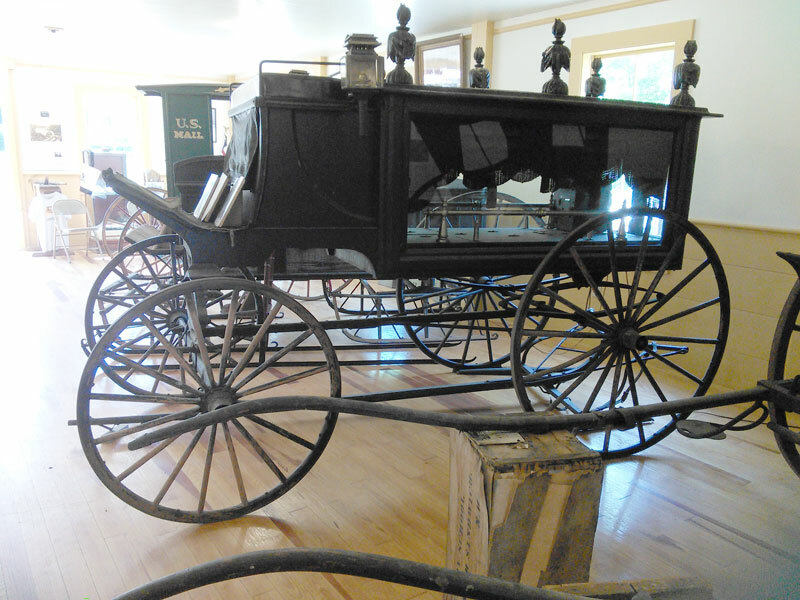 Quimby Barn Transportation Museum is open each Saturday this summer 10 - 2. 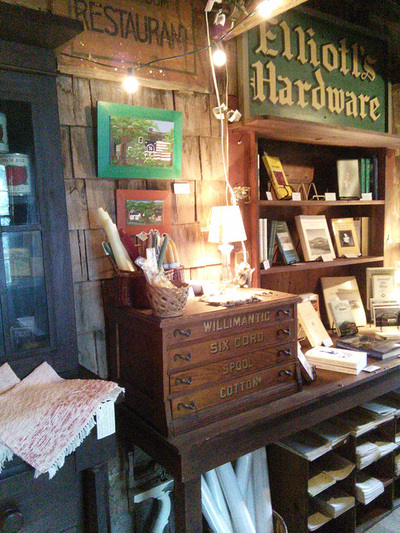 Winter hours (October 4, 2015 - late June 2016): Open by appointment only - please call ahead. 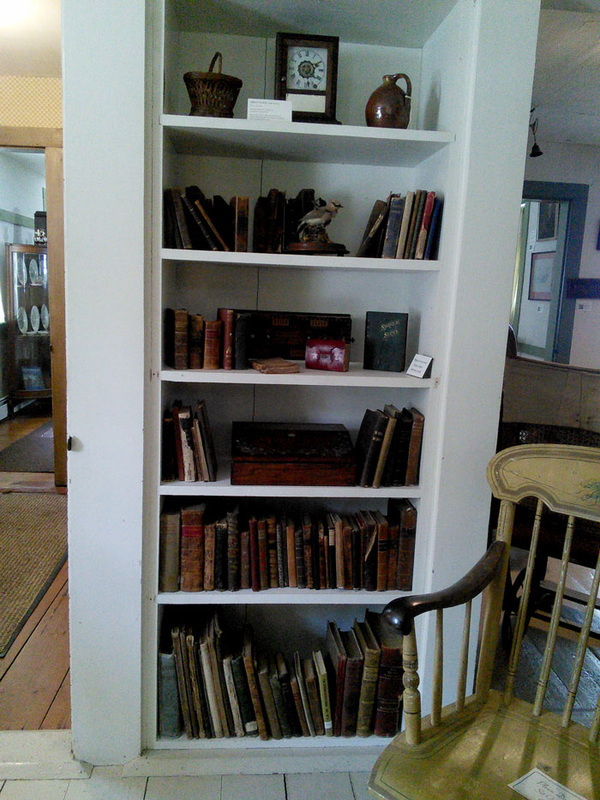 (Staff available Tuesday and Thursday, 12:00 a.m. - 4:00 p.m. but not open to the general public). 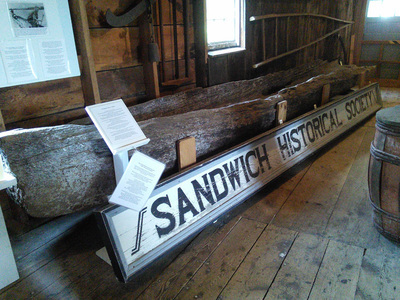 For an appointment, call (603) 284-6269 or email sandwichhistory@gmail.com. 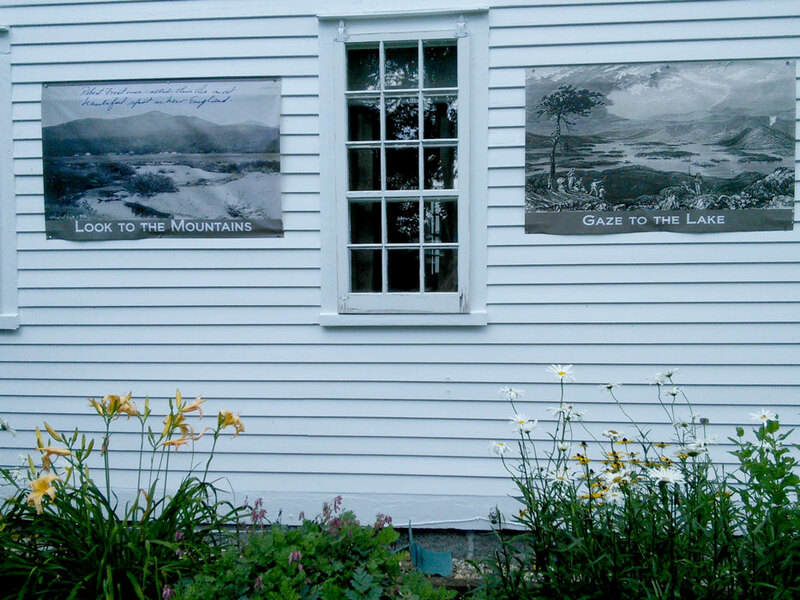 Click on the images for a slide show.